A guide for pilgrims on the Vía de la Plata from Seville to Santiago, including the branch to Astorga and the Camino to Finisterre and Muxía. 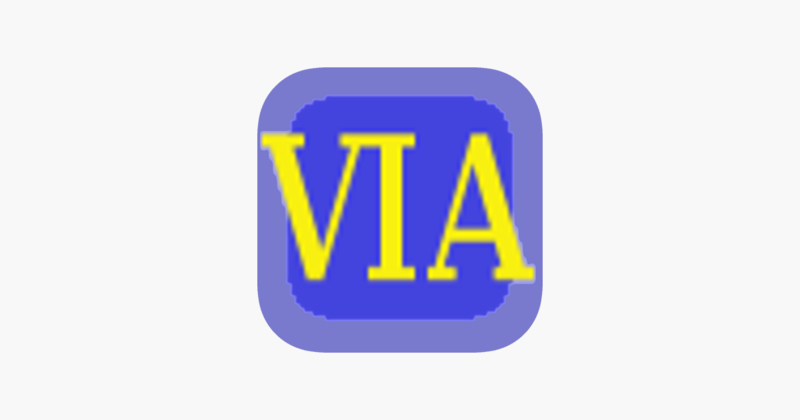 Fully updated in 2018, this is the app version of the long-established Walking Guide to the Vía de la Plata. – Services: shops, restaurants, banks, etc.